- Creating a new sport is an important part of youth policy. - A new sport advent is a kind of support impetus to social optimism. - New sport promotes to the preservation and development of the traditional sports, especially those on which base it has appeared. 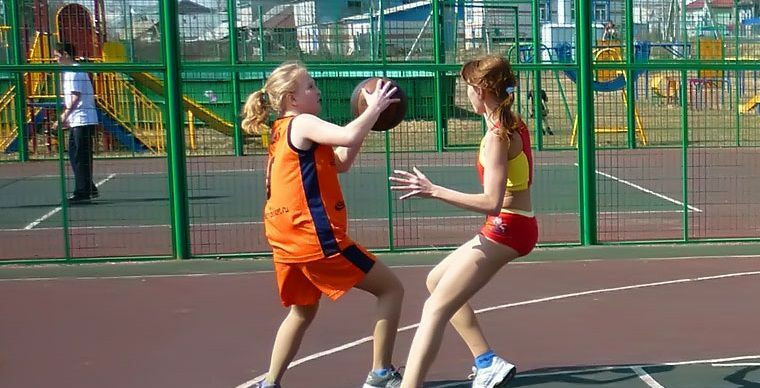 - New sport is a main part of the Patriotic education also forms self-confidence. At this point Charity Fund "SVOI DETI" is preparing two pilot projects: "Minchok" (ice hockey) and "Minilink" (hockey on the sand). To the projects’ realization there is a need of 182 000 rubles for construction of playgrounds for practicing new sports. When the grounds are done a number of sportsmen, including children from the foster houses’s and boarding schools, would learn basics of the new sports.